As a storyteller I love to share my craft, with anyone but especially young people. Few things are more magical than to sit down with a group and ask them for their stories. Almost always they’re convinced they don’t have any stories to tell and that their lives are boring. Everyone has a story to tell. You just need to find yours if you haven’t yet. I love to help you find it and once we do, I love to help you tell your story. 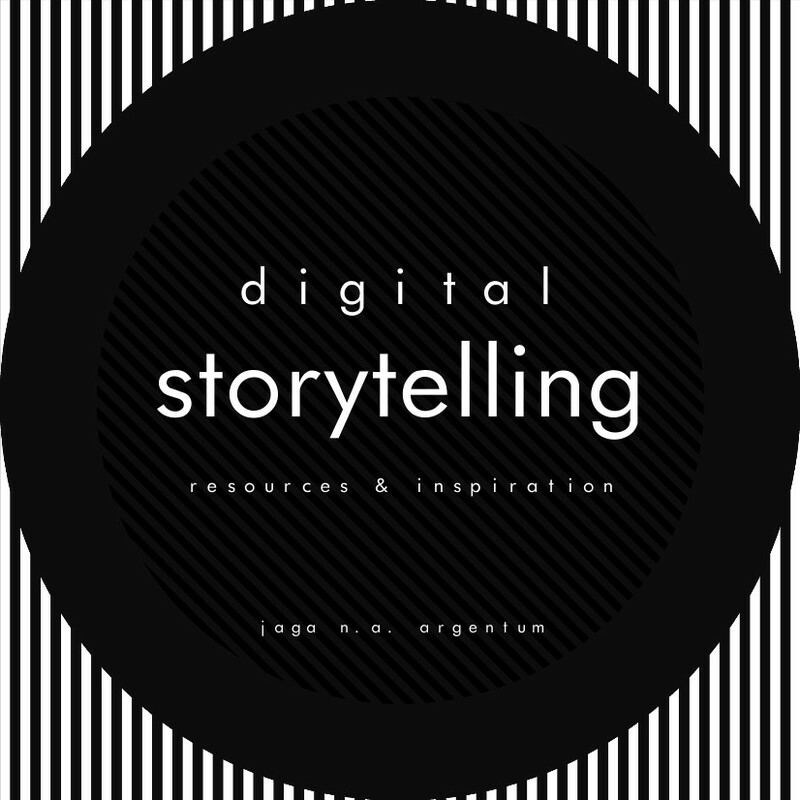 As a storyteller I’ve become known for a very personal style, one often scarce in text but bold in design. Controversial and strong content, often deeply personal. To tell such stories it is important to make a very conscious decision about your approach and to know what you are doing. Therefore this tutorial. It introduces you to the style I’ve become known for and helps you to experiment with it yourself. It is however not a cookie-cutter guide. There are cues and tips, a path to follow, but no answers and you will have to do the work. 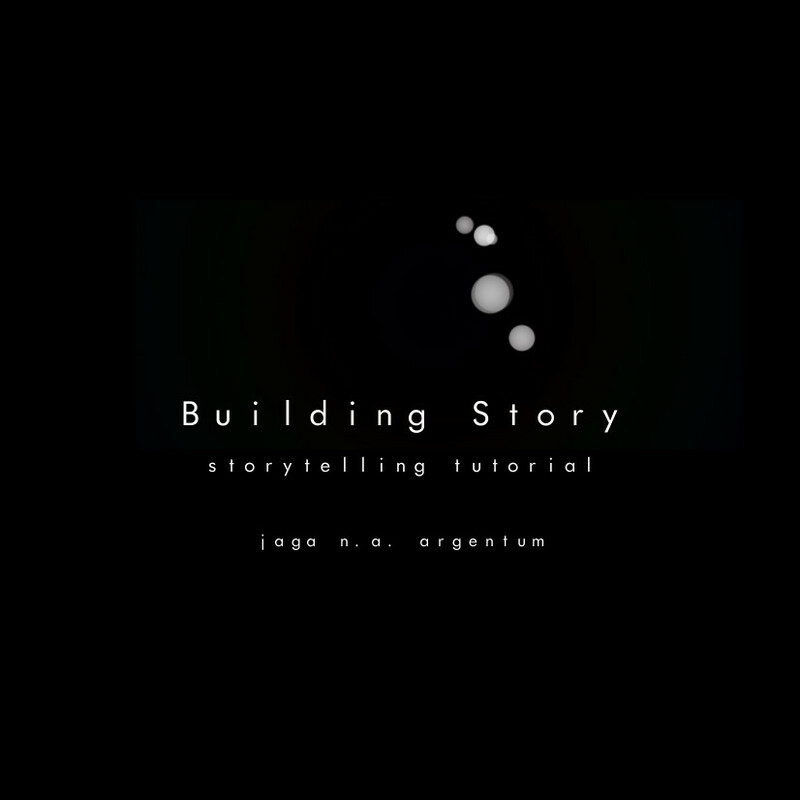 download building story – storytelling tutorial (pdf) or view online at issuu. The tutorial is aimed at teens, but suitable for a broader audience. It is released under a Creative Commons license, BY-NC-ND.